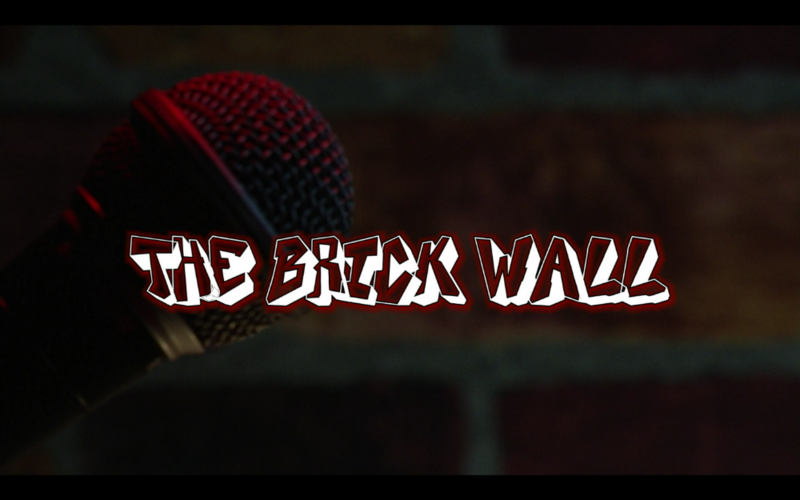 Lisa and Lori Brigantino will be appearing live on “The Brick Wall” a music and comedy program that airs on PATV on Long Island. Folks in Great Neck and the North Shore can tune in at 10pm on channel 20 (Cablevision) or channel 37 (Fios). The program will also stream live online here.